While unfortunate to admit, it’s all too real that injuries, sometimes severe, happen out on the field. 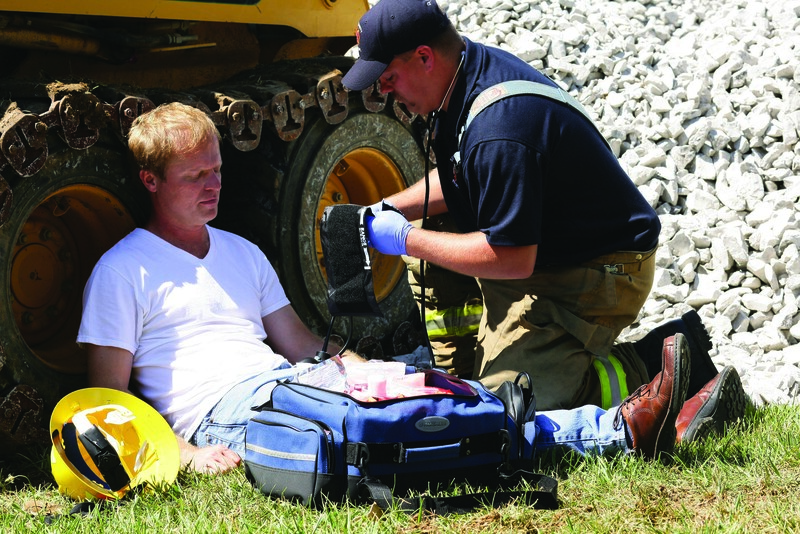 Ideally you’ve trained for exactly such a moment, but for the sake of preparedness here are a few tips to make sure you’ll be ready in case you face an injury away from immediate medical attention. Suffering an injury, especially a serious one, can often throw oneself off guard and cause frantic or unreliable actions. It’s important to remain mentally clear when injured, especially if you’re engaged in any sort of a combat situation. A clear and prepared mind will help in making decisions, especially if you’ve rehearsed the scenario several times already. Additionally, it helps to prepare your body. Keeping yourself in a good physical condition will help to keep yourself going until medical attention can be received. Regularly check and make sure you’ve got first-aid available, should you or anyone else need it. Always carry tourniquets and pressure dressings, as they have an extremely long or infinite shelf-life and can be kept in your glove compartment or trunk. If you have a medical history or allergies, make sure to keep that information available in case you’re not able to give it yourself. 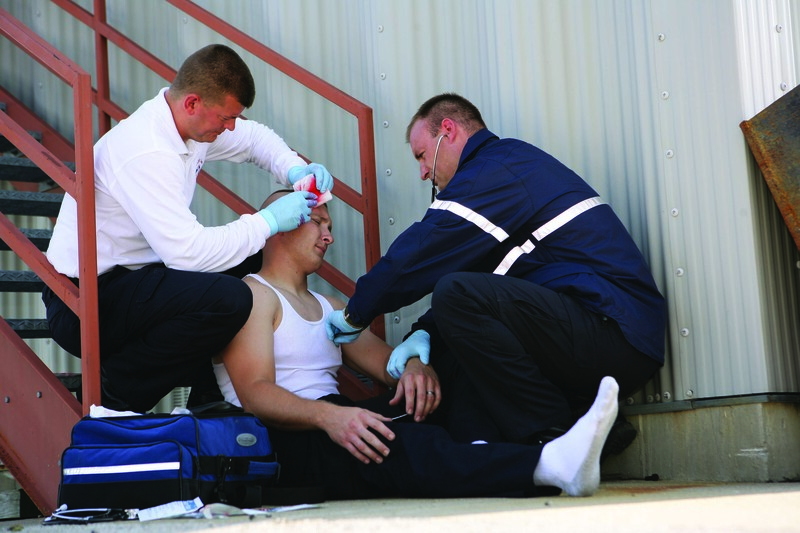 When was the last time you practiced treating a wound or injury? Take the time and do a rehearsal applying a tourniquet or pressure dressing. Doing so once a day, or even once a week, can add up to hundreds of hours of practice for the moment that you hope never has to happen. Run drills and potential scenarios beforehand, so that if an event occurs you have an idea of how you will act before it happens. One of the worst things you can do while injured in the field is panic. If you’re injured, especially during any sort of combat, deescalate the fight in the best way possible. Call for help and immediately and check yourself for injuries. With all of that adrenaline pumping it’s easy to miss something, and if left unchecked could result in an even worse injury. If you’re bleeding treat it immediately and slow your movements. After you’ve treated your injury as best you can make your way to medical care as quickly, and as safely, as possible. Being prepared means accepting that bad things are possible and might happen, but it doesn’t mean you have to do nothing when they do happen. Keep your mind and body sharp and yourself prepared and you will likely end up saving your life, or someone else’s life, in the event of an injury.